In times past, patients may have felt more compelled to choose either aesthetics or functionality. With the breakthroughs that have occurred in restorative dentistry, though, the lines that used to exist between certain forms of care have almost become non-existent. The approach taken and results delivered by certain forms of restorative treatment help to encourage patients to consider the overall picture. Thus, their focus can shift to just improving their oral health. A badly decayed or worn tooth can be fortified by the addition of a new crown. The latter can also be used after a root canal procedure has been done to fully restore the tooth. A great perk, though, is that patients don’t have to settle for an unflattering metal fixture to be permanently placed. Made from high-grade, tooth-colored porcelain, a replacement crown leaves the patient fully restored with an aesthetically-pleasing smile. 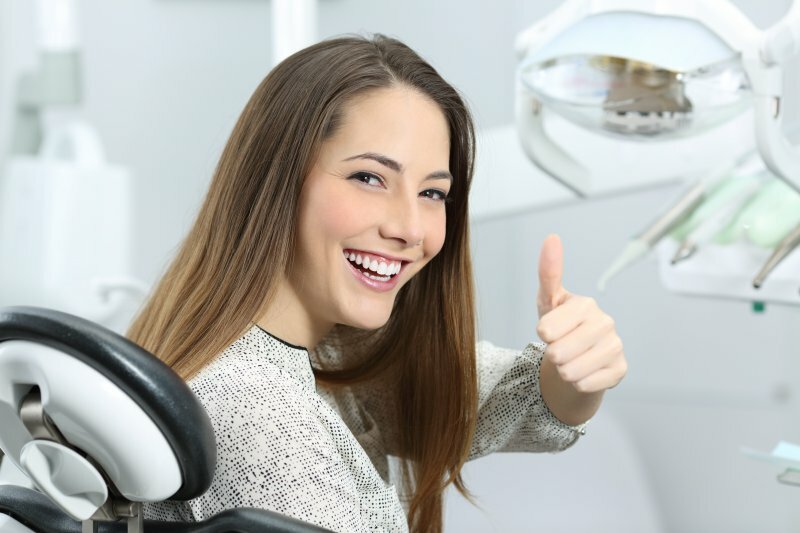 For patients who have suffered severe tooth decay that can’t be addressed with a cavity filling, a dentist may recommend the root canal procedure. By removing the nerve that has become irritated and is causing pain to radiate, the dentist can then clean the area and pack it. After the procedure is done, as mentioned above, a dental crown will be added to fully restore the tooth. Not only will the patient regain functionality, but the dark discoloration that can be a sign of a badly decayed tooth will be reversed. Another testament to the advances that have been made in dentistry are tooth-colored fillings. No longer do patients have to settle for amalgam (metal) fillings that compromise their smile. Patients are left with a natural-looking smile. The composite resin material used is more biocompatible. A tooth-colored filling, cared for properly, can last longer than traditional amalgam fillings. By focusing more on the functionality of your teeth, you won’t be losing in the area of aesthetics. Instead, you’ll be taking the necessary steps to protect your oral health while still maintaining a beautiful smile! Dr. Jignesh Patel earned his dental degree from Nova Southeastern University in Fort Lauderdale. Since then, he has taken pride in providing a warm and inviting environment that makes patients feel safe and comfortable about receiving dental care. A natural educator, Dr. Patel shares his expertise with his patients so they can be empowered away from the office. He practices at Dental Center of Jacksonville, and he can be reached for more information through his website.